When you have reserved an elegant venue for a wedding reception or a fancy dinner party, you want your decor to have an upscale appearance. 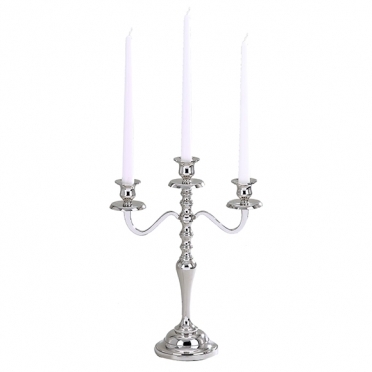 With this candelabra, the lighting will be relaxing and have a romantic feel. 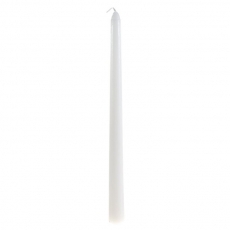 This item holds three candles, which is perfect for a smaller accent piece. 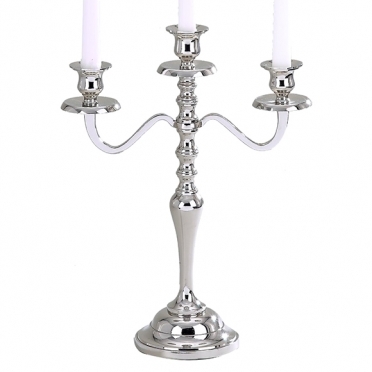 It is an ideal complement to a refined dinner service.